Apply fun Ornament effect to your photo. 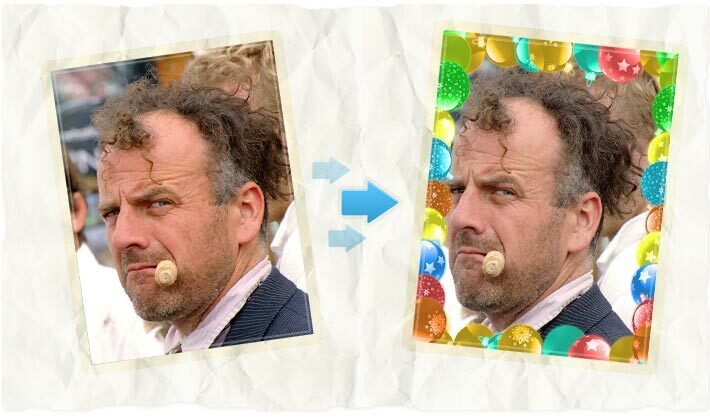 Photo fun Ornament frame effect online. Ornament Frame - fun with your photos!